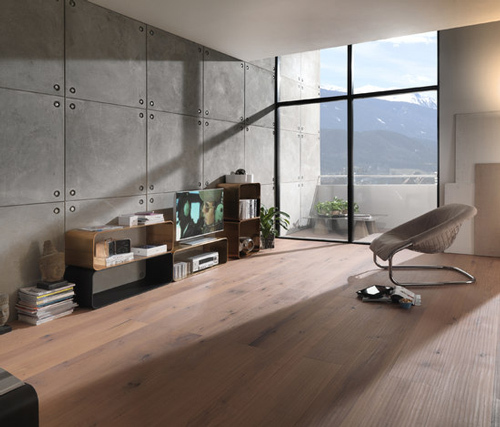 What’s not to love about a beautiful quality wood flooring – especially one with roughened appearance like they make over at Mafi and as seen in the pictures here. 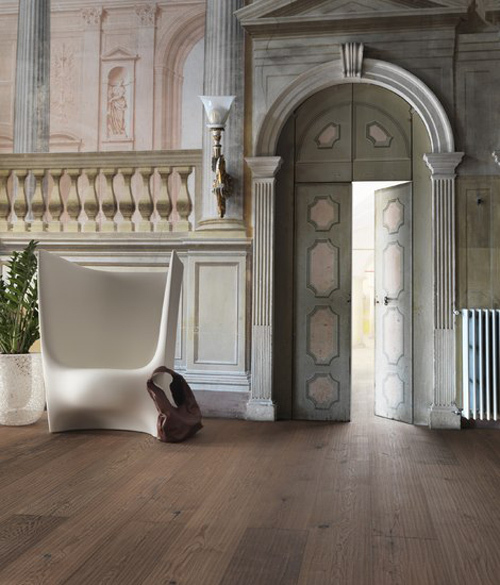 Mafi’s motto is “a floor like a tree” – if every tree is unique in its naturalness and design, then so are their floors. These design ideas are inspired from the types of wood they work with and go from there. 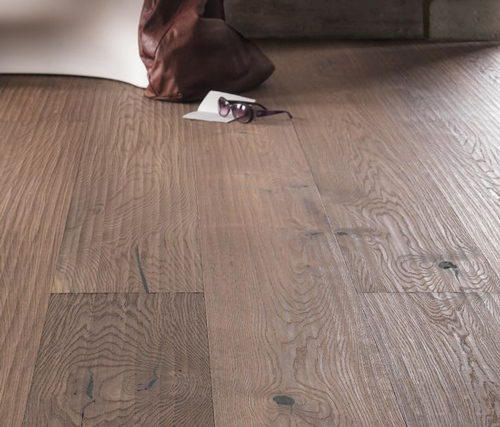 Sometimes, the wood is simply brushed and oiled for a purely natural look. Other times, they are inspired to artistically integrate cracks or to use black putty to emphasize knots and cracks to suit your interior design. 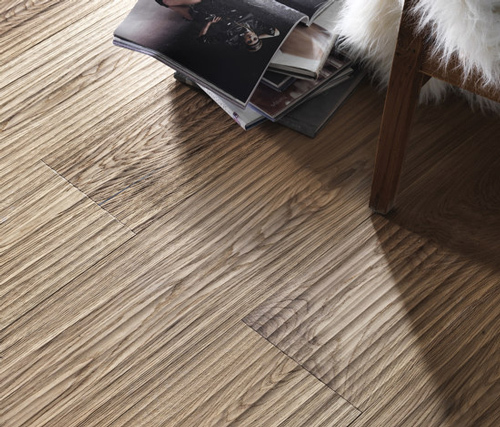 This accentuates the natural beauty and qualities of the wood for a rich, worn feel. 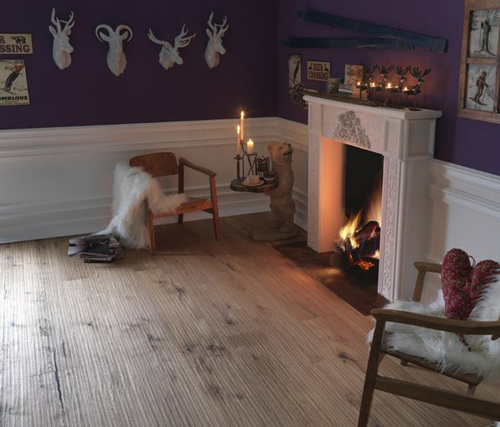 Of course, this wood flooring would be perfect in a rustic or country interior setting, but it would also look stunning contrasting the elements of a sleek, modern/contemporary designer homes, don’t you think? Visit Mafi for more information.